Then the cleanup trio went to work. 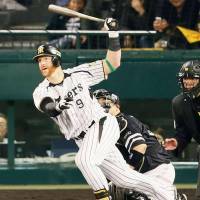 Mauro Gomez, Matt Murton, and Kosuke Fukudome reeled off consecutive two-out hits and combined to drive in five runs during the inning to help the title-starved club get the Japanese Fall Classic off to a roaring start with a 6-2 win over the Fukuoka Softbank Hawks in front of an amped-up crowd of 45,293 at Koshien Stadium on Saturday night. The Tigers lead the best-of-seven series 1-0. Game 2 is scheduled for Sunday night at 6:15 back at Koshien Stadium. Gomez said before Saturday’s contest that the biggest game he’d ever played in was the ninth game of a championship series one winter in the Dominican Republic, though he couldn’t remember exactly which year or how he did (he thinks he only had a couple of walks). He’ll certainly remember his first Japan Series experience. 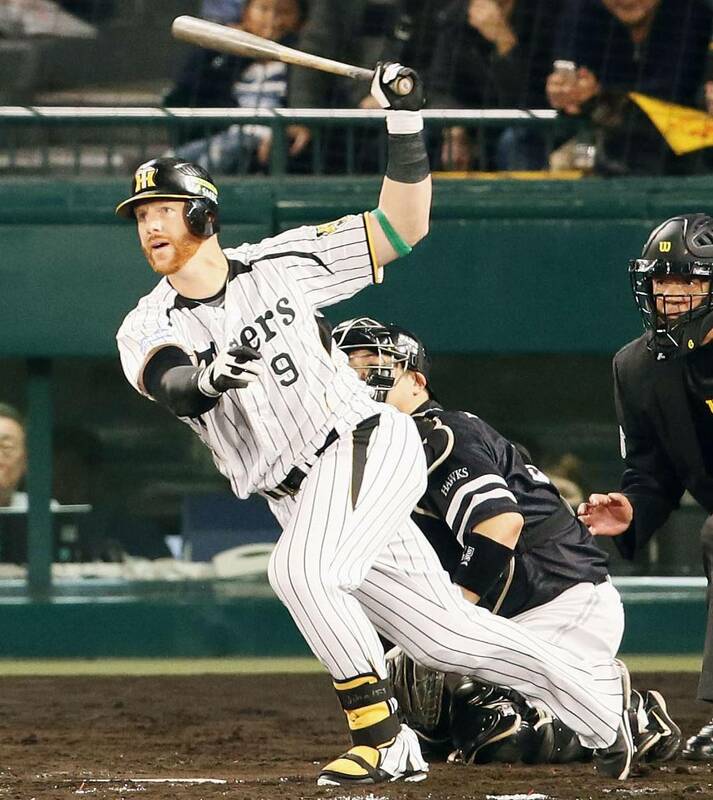 Gomez, who drove in 109 runs to win the RBI title during the regular season, his first in Japan, drove in the first run of the game with an RBI double in the fourth. He came to the plate with the bases loaded and two outs in the fifth and ripped a single to left that drove in two more runs. Gomez finished the game 2-for-4 with three RBIs. 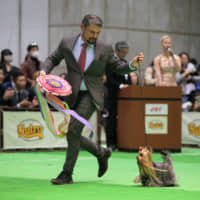 He said the key was trying to attack Softbank starter Jason Standridge early, so that the Hawks pitcher couldn’t try to make him chase sliders and cutters late in counts. Gomez had also entered the game a little concerned about the effect a six-day layoff before the series would have on his timing at the plate. Murton, who was batting after No. 4 hitter Gomez, kept the good times rolling in the fifth with a two-run double, and Fukudome followed with an RBI double that made the score 6-0. 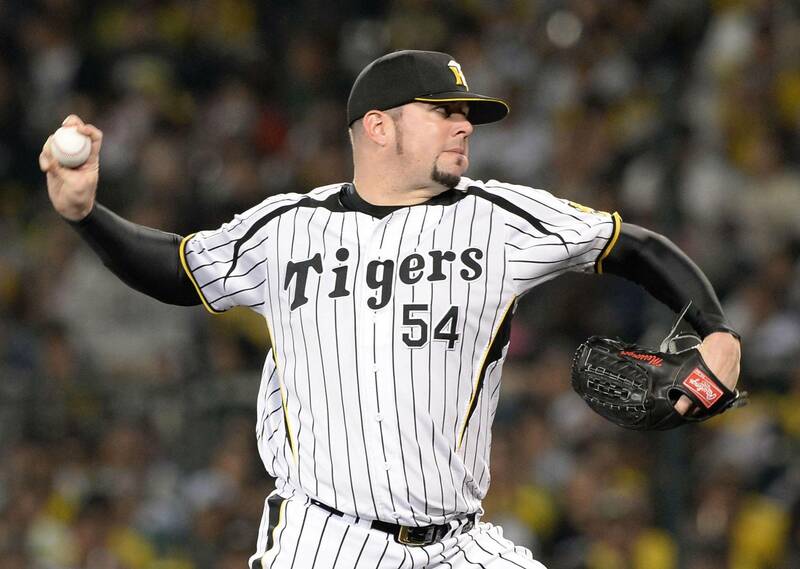 Tigers ace Randy Messenger got the start and the win for Hanshin in Game 1. Messenger was strong at the outset, but his control betrayed him during the sixth. 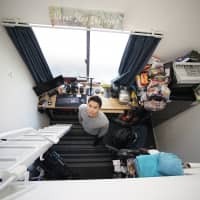 He missed some of his spots and Softbank was finally able to get to the big right-hander. But despite loading the bases twice during the inning, Messenger kept the damage to a minimum by holding the Hawks to one run. Messenger allowed two runs over seven innings overall. He struck out six and walked one. 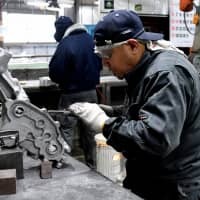 The Tigers’ victory means the home team has won the last eight Japan Series games between these two teams dating back to the seven games they played in 2003. 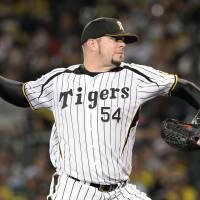 Hanshin lost the final two games in Fukuoka at the end of that series, then was swept by the Chiba Lotte Marines in 2005. 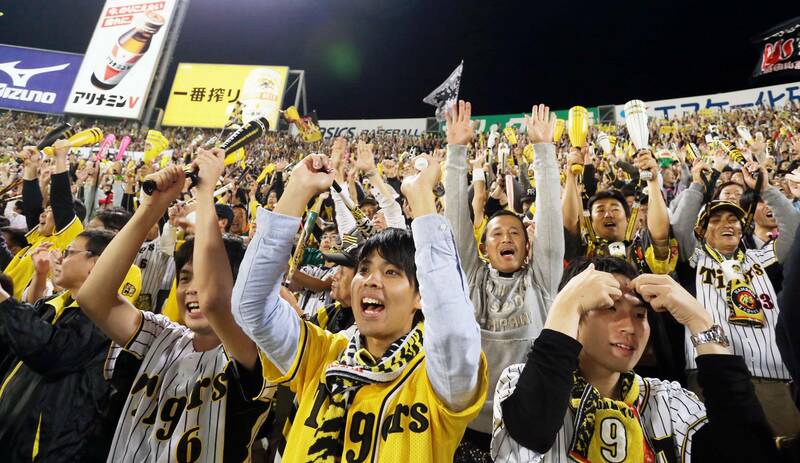 So Saturday marked the first time since 2003 the Tigers had won a Japan Series game. Standridge, who pitched for the Tigers from 2010-13, didn’t have as good of a night as his former teammates. 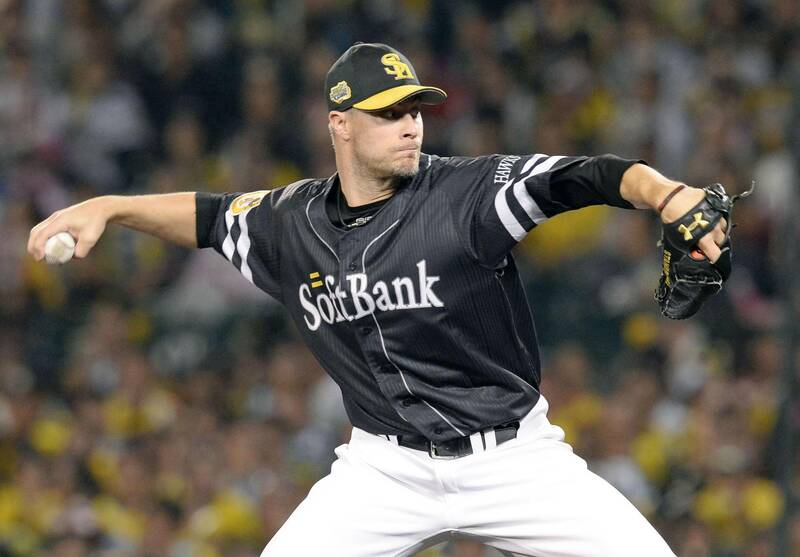 The Softbank starter was touched up during Hanshin’s five-run fifth and exited the game after 4 2/3 innings. Standridge was charged with six runs on six hits. He struck out six and walked three. Hawks outfielder Yuki Yanagita finished 2-for-4 with an RBI in the loss. Shortstop Kenta Imamiya also had two hits and he may have had three if not for a great running catch by Fukudome in right field. Imamiya also made a nifty spin move in the field to throw out a runner at first early in the game. 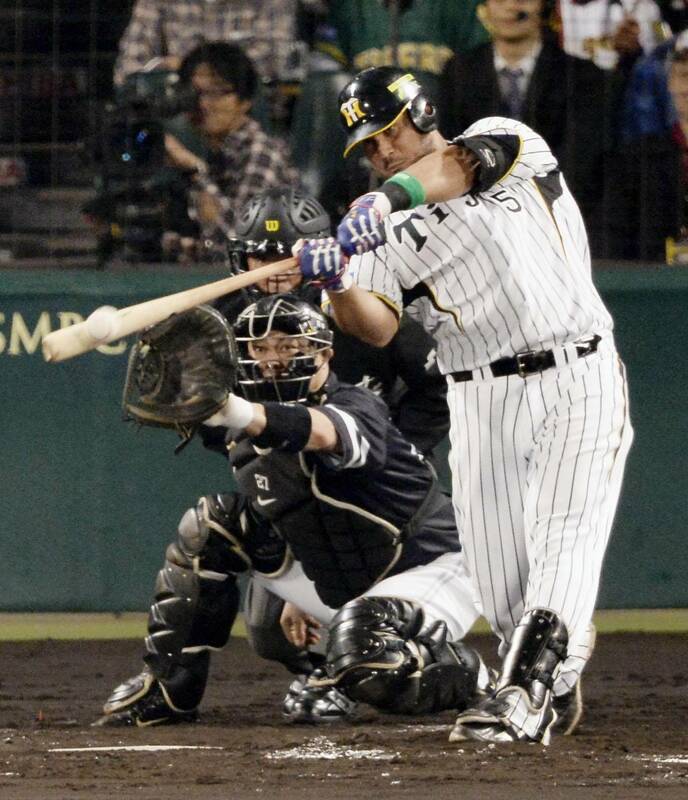 Slugger Lee Dae-ho was hitless in three at-bats but picked up an RBI for Softbank. With the game still scoreless, Hanshin’s Hiroki Uemoto began his atonement for a fielding error in the top of the fourth by hitting a single into center to began the bottom half. He moved to second on a groundout by Takashi Toritani and was driven in by Gomez’s RBI double to left that made the score 1-0. 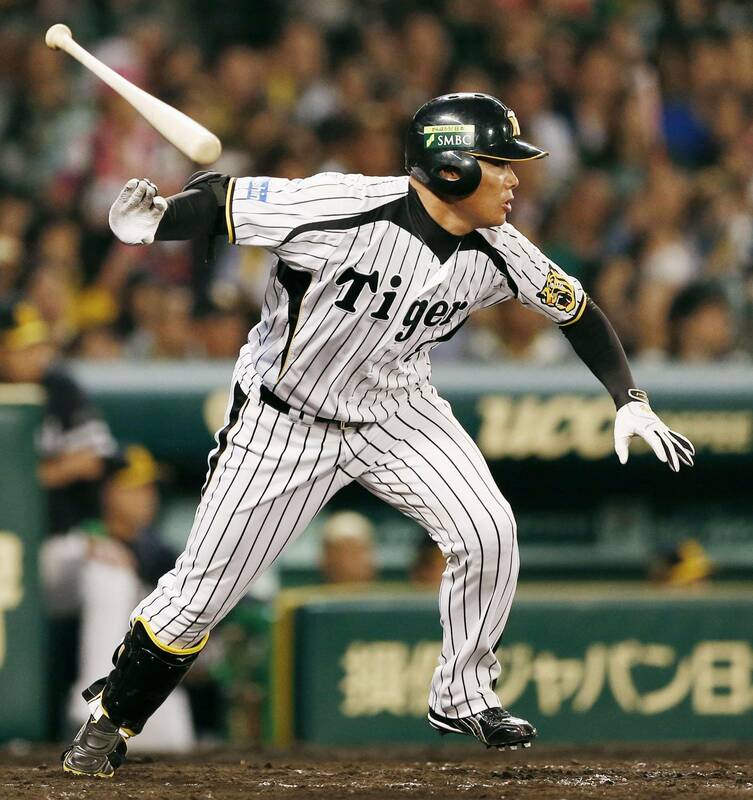 After the Tigers blew the game open in the fifth, Softbank came out firing in the sixth. Veteran Nobuhiko Matsunaka began the top of the sixth with a pinch-hit single and Yanagita followed with a single. Messenger struck out Kenji Akashi swinging, but allowed a single to Seiichi Uchikawa to load the bases. Lee worked the count full and hit a sacrifice fly to bring Matsunaka home and get the Hawks on the board. Nobuhiro Matsuda then drew a walk to reload the bases with two outs. Messenger induced a harmless grounder out of Akira Nakamura to end a messy frame with just one run allowed. Softbank pushed across another run in the seventh on Yanagita’s RBI single, but it was too little too late. 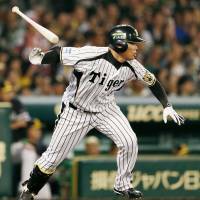 The Tigers will be looking to go ahead 2-0 in the series with a win on Sunday night, before the scene shifts to Fukuoka for Games 3, 4, and if necessary, 5.